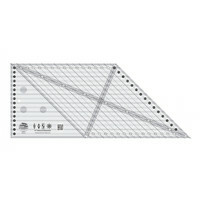 Get the most out of your diamond designs with Creative Grids, 60 Degree Diamond Ruler. 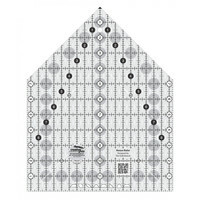 You can cut hexagons, triangles, diamonds, trapezoids, and parallelograms using the Creative Grids, 60 Degree Diamond Ruler. Cut 60-degree diamonds up to 8 1/2 inches; hexagons up to 8-1/2 inches; and 60-degree triangles up to 8-1/2 inches. 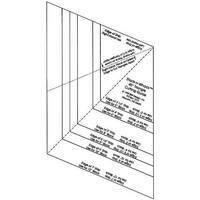 Included are markings to cut 120-degree side setting triangles. 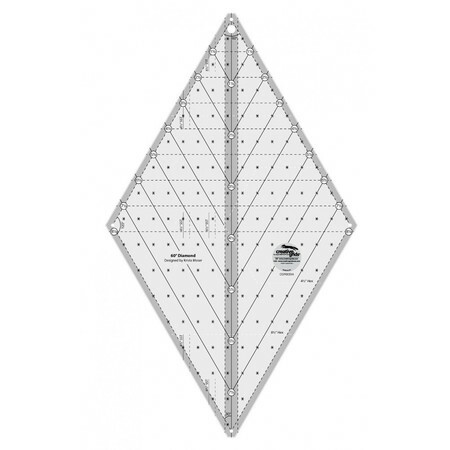 Built-into the Creative Grids, 60 Degree Diamond Ruler are grip-strips that will prevent your fabric from sliding around while you are cutting.